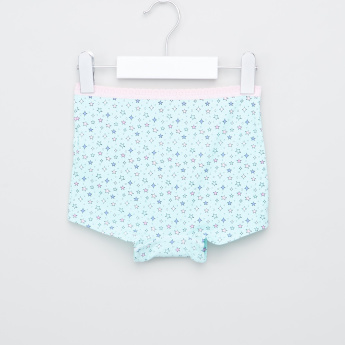 Let your young girl stay comfortable and relaxed by making her wear one of these boxer briefs. This set of five boxer briefs come in different shades and designs that add to their interest. 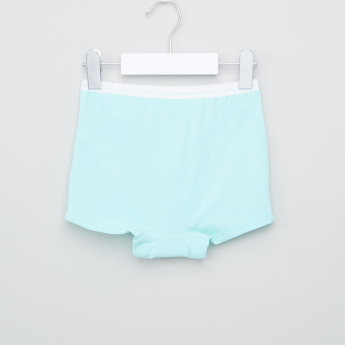 Furthermore, the elasticised waistband lends a snug fit all day long.